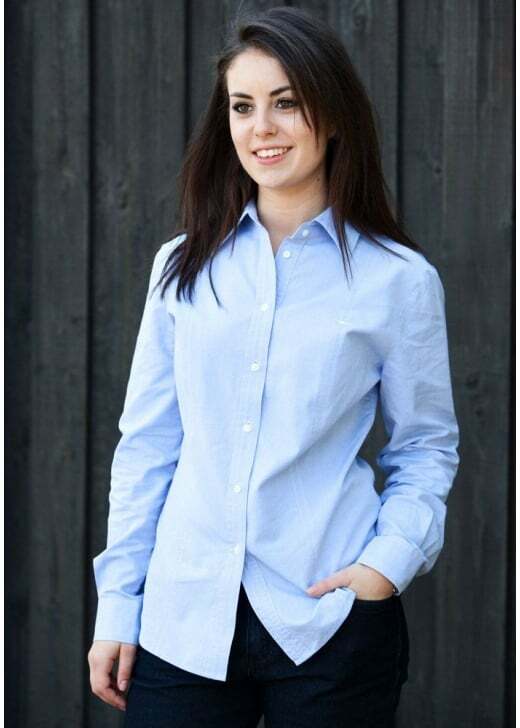 RM Williams' Lake Torrens Shirt is a classic semi-fitted shirt ideal for your wardrobe all year round. RM Williams' Lake Torrens Shirt is a classic semi-fitted shirt ideal for your wardrobe all year round. Timeless in design and style, this versatile shirt exudes quality and can be dressed up or down depending on the occasion. Showing our 5 RM Williams Lake Torrens Shirt reviews with an average rating of Excellent. Fabulous shirt, excellent quality, fit and colour ..love it !